Human Cities counts many European and local partners – among which Saint-Étienne-based Carton Plein plays an important role. During the International Design Biennale Saint Etienne and “Crossroads 2015” workshop, 16 to 17 March 2015, both initative with endeavour to show how it is possible to revive a district by converting vacant shops into interactive work-spaces. 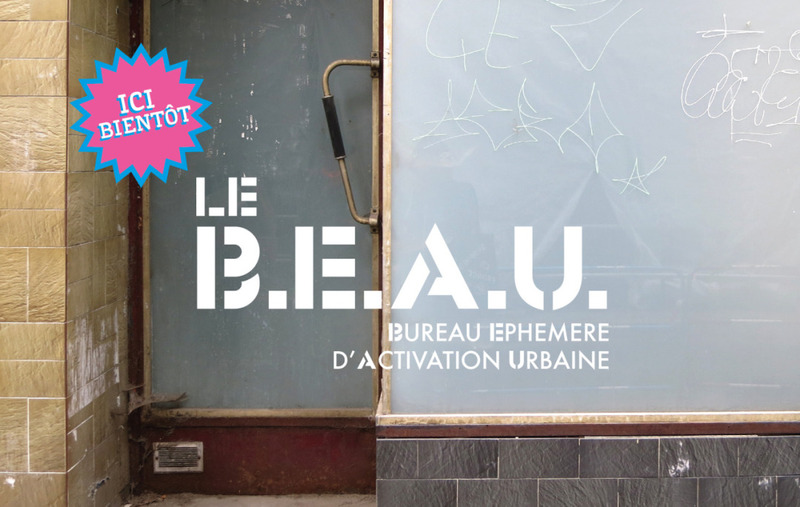 Within the Jacquard district, Carton Plein has transformed a former Casino supermarket into the B.E.A.U – a temporary urban action office for collective experimentation. The new venue seeks to make the city a more cooperative and fair place. The aim of the scheme is to stimulate the emergence of new services – re-inhabiting space, to bring new life to a district. This initiative adheres to the Human Cities’ 13 values.